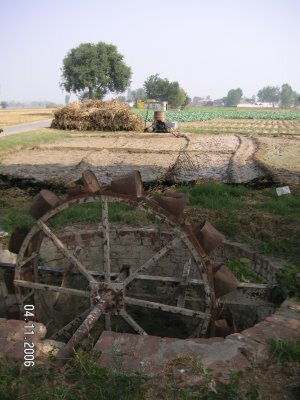 Old water wheels used a generation back are now defunct because of intensive pumping that have left groundwater levels too deep to reach. Now effective pumps are doing the job (see the background). Pakistan. Representation at international level of the interests of IAH members in Denmark. For more information about IAH, please visit the main IAH website.